This site is truly a work in progress. Right now, I’m writing this in the trusty TextMate editor I’ve been using for various things since 2008. Real developers tell me there’s far better things out there. But for now, I’ll be using this. I won’t get into the where and why of this site, since I covered that pretty thoroughly in the About section. And dang if there isn’t video, as well. 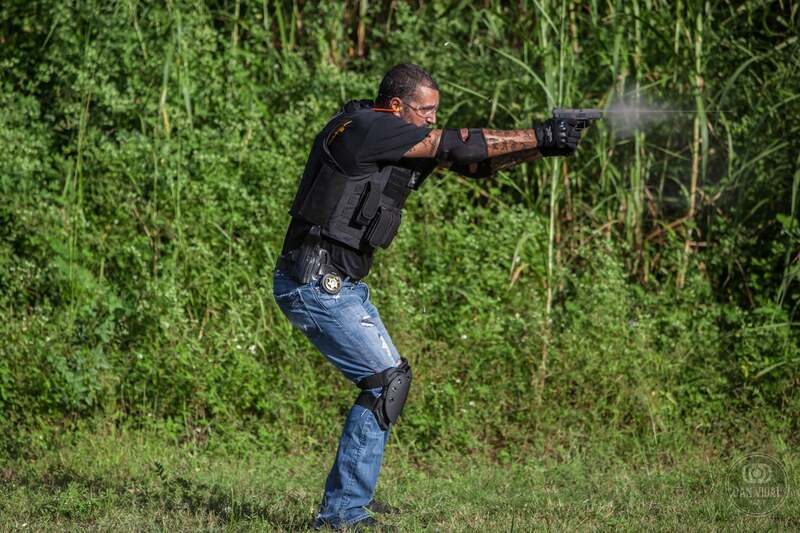 A day in the field with Miami’s top-tier provider of tactical training & firearms courses for law enforcement, private security, first responders, corporations and law-abiding civilians - Tactical Training Institute. This time, the instructors provided a solid foundation of dynamic rifle and pistol marksmanship for the students, along with situations involving weapon malfunctions and hand-to-hand combat. Vimeo video produced by myself.